Crystal Hermitage is a photographer’s dream. If you do an instragram search for #crystalhermitage you will find a wide breath of photos of our gardens. 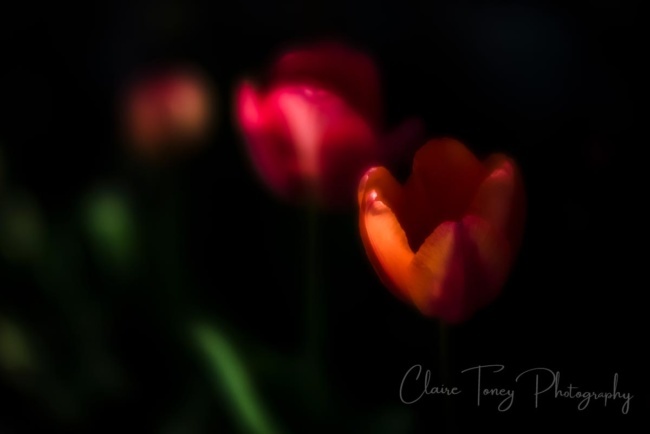 Here is a blog with samples of her photography and blog written by Claire Toney. I heard of this magical place filled with 10,000 tulips. Oh how I longed to see it! I finally got the chance this past weekend with my son. It is called the Crystal Hermitage at the Ananda Retreat, Nevada City & it was as magical as I envisioned. Strange as it may sound, I felt a warm sense of peace driving through the area. The road meandered through Shire-like fields; we even saw some people working on the land & signs to watch out for “kids and goats” – I am not kidding!